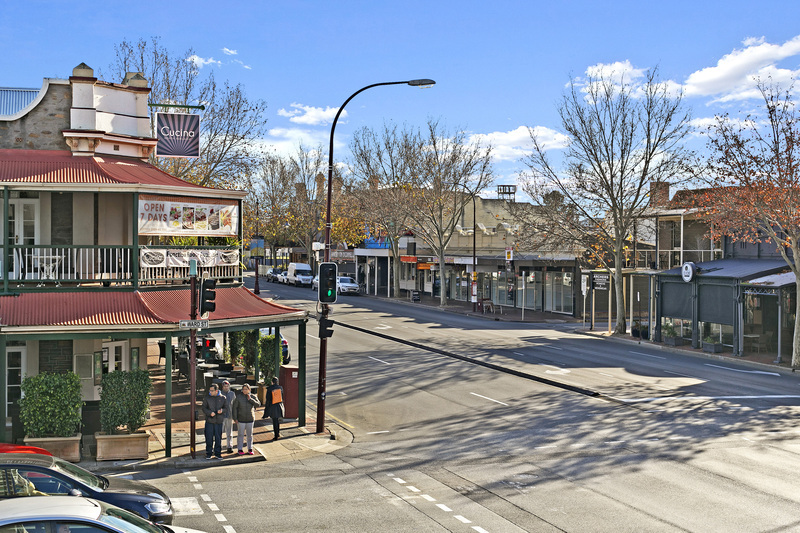 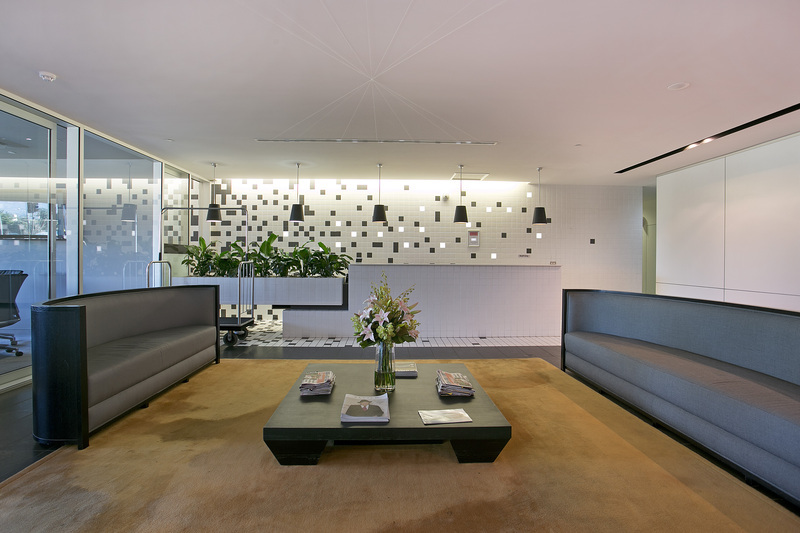 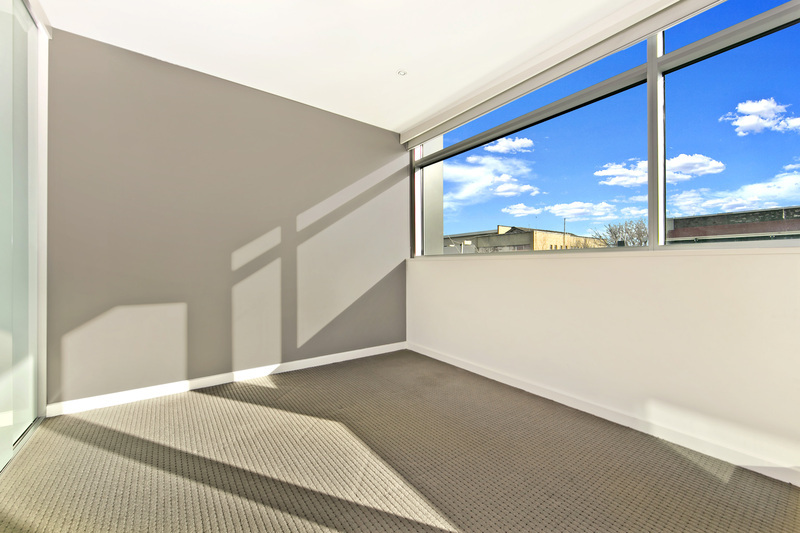 Step inside this vibrant light-filled space in cosmopolitan North Adelaide, mere steps away from O’Connell Street’s stylish hub of restaurants, pubs and boutique stores. 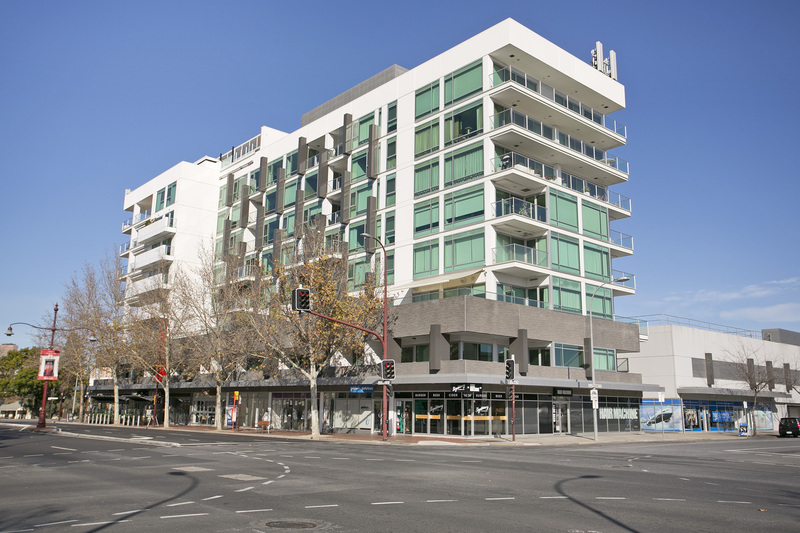 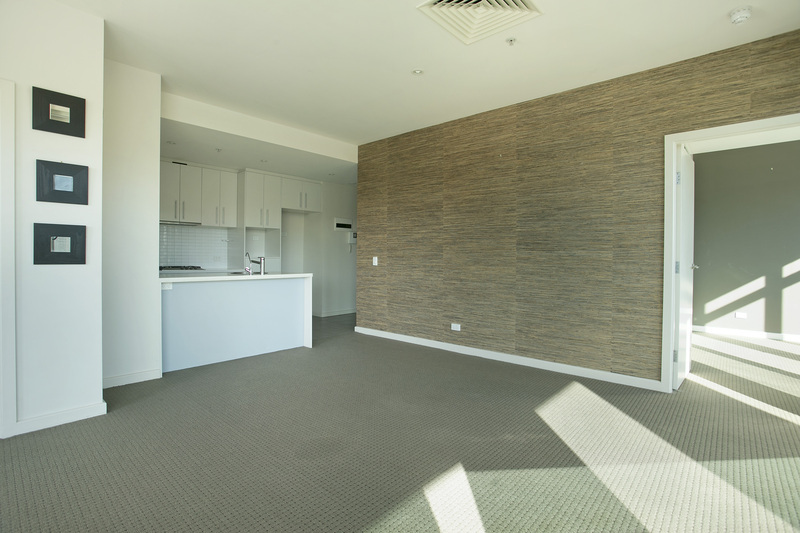 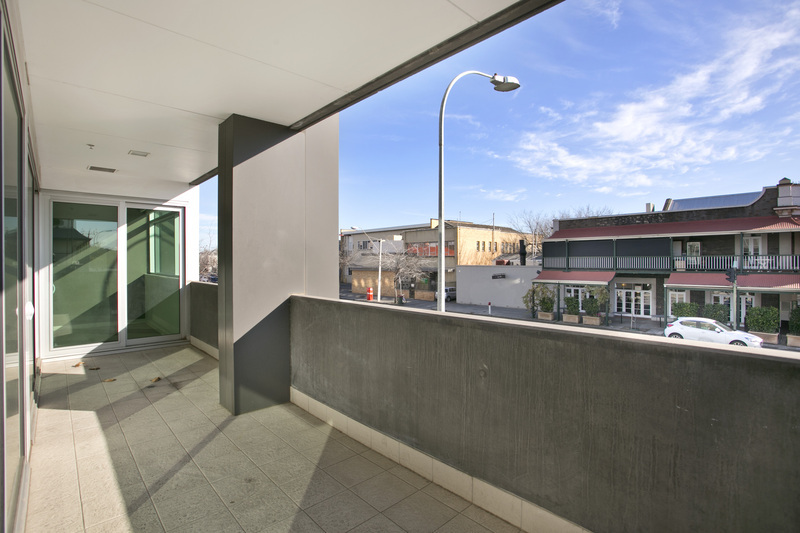 An ideal home for city workers or uni students, with the CBD a pleasant 15 minute walk away and public transport departing regularly from your doorstep. 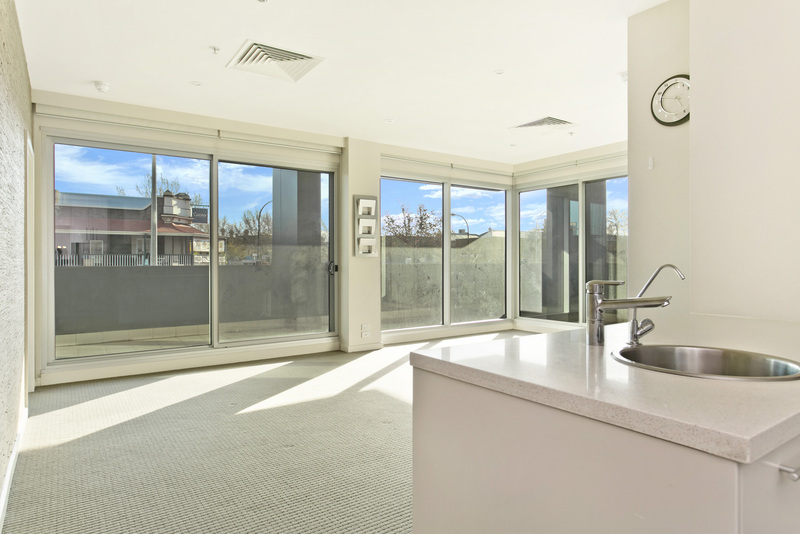 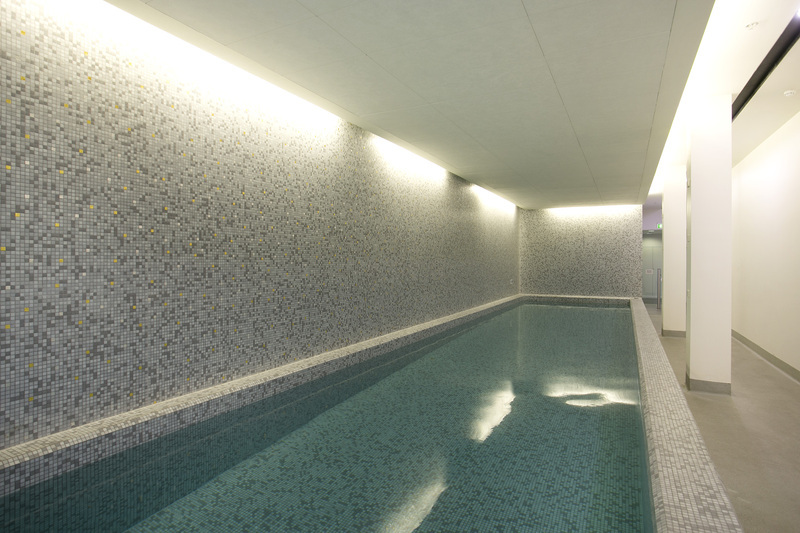 62 Brougham Place is one of North Adelaide’s hottest addresses, suited to those wanting to enjoy a sophisticated lifestyle, with building amenities that include concierge, pool, gym, sauna and steam room. 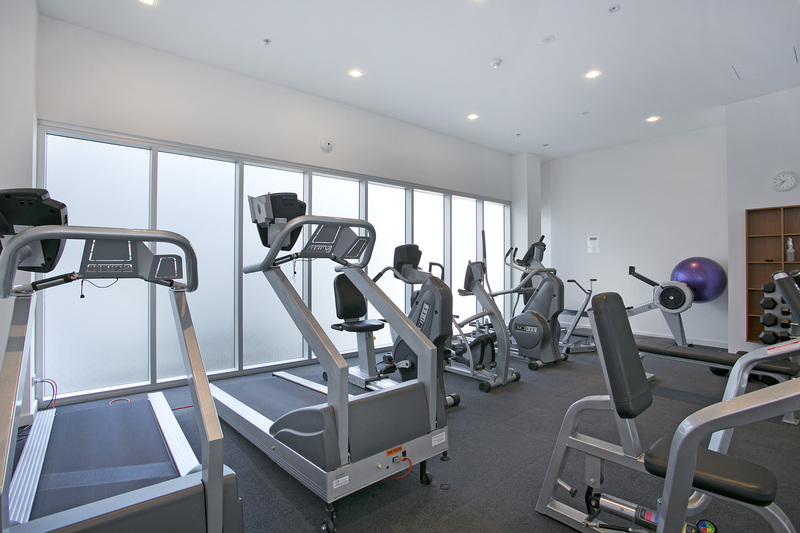 Live the city-fringe lifestyle you’ve always dreamed about while saving money on gym memberships and transit costs. 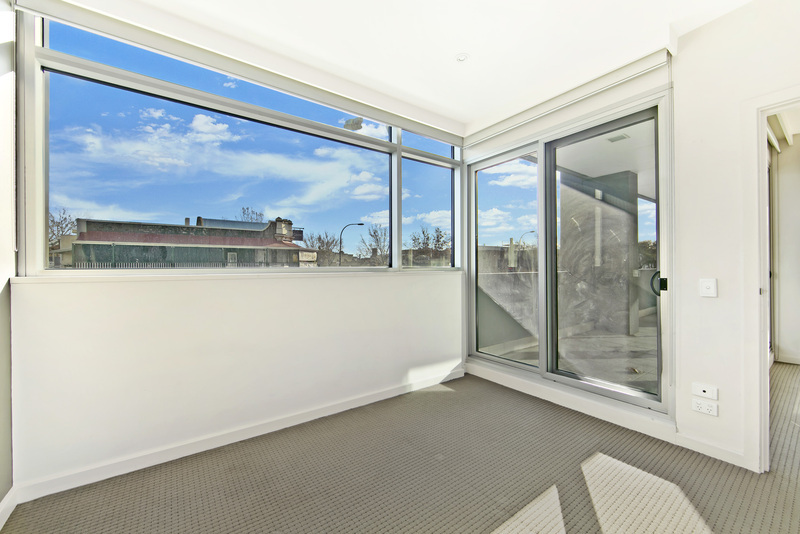 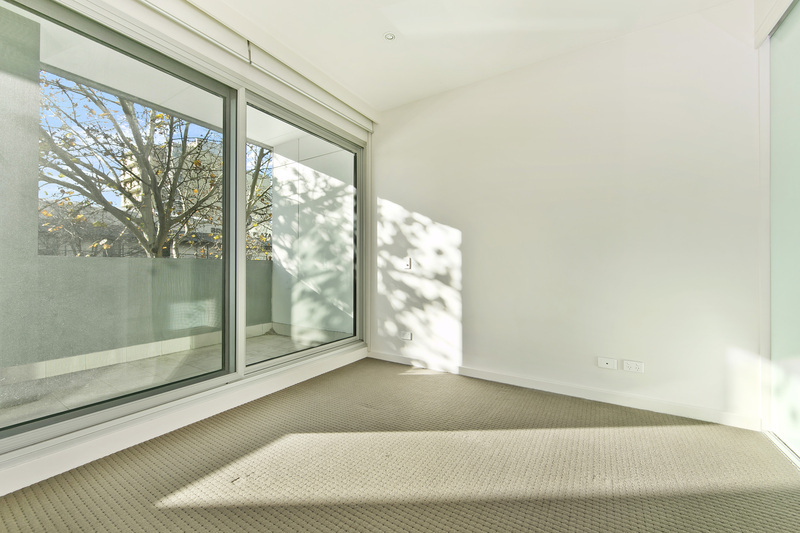 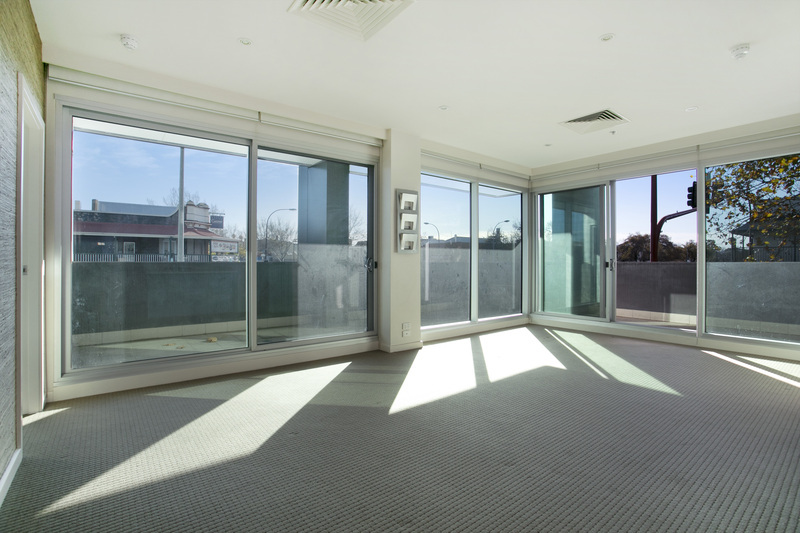 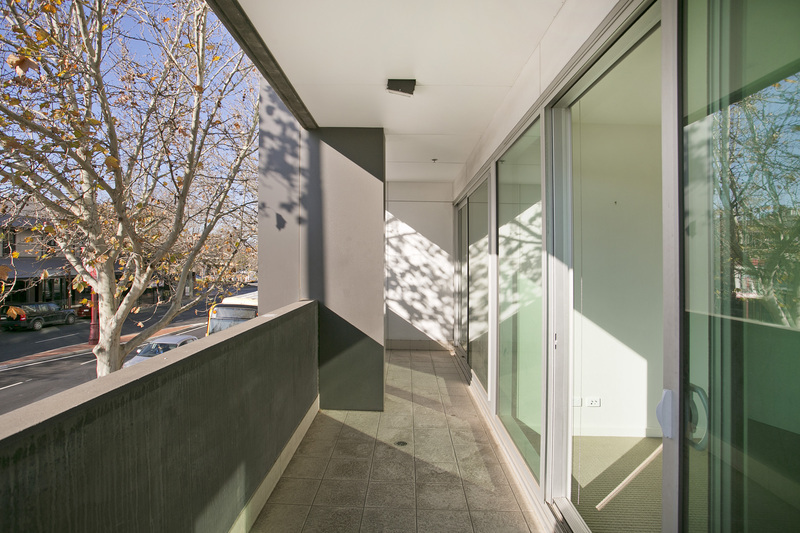 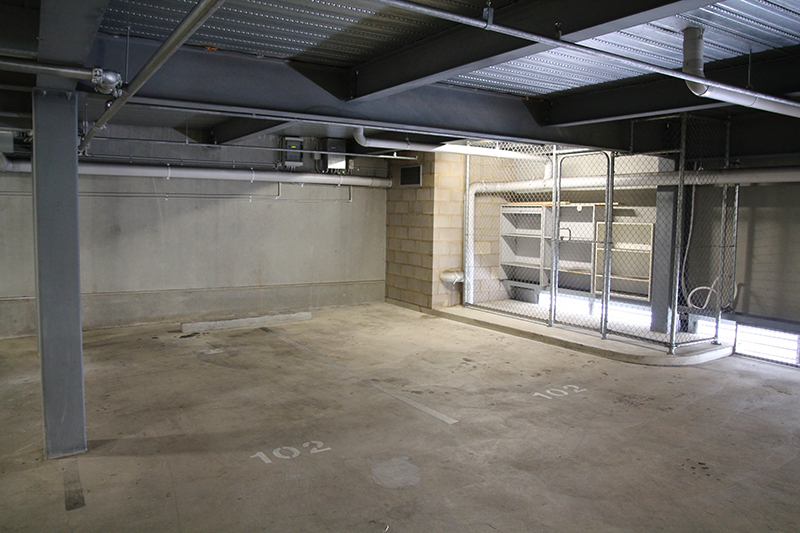 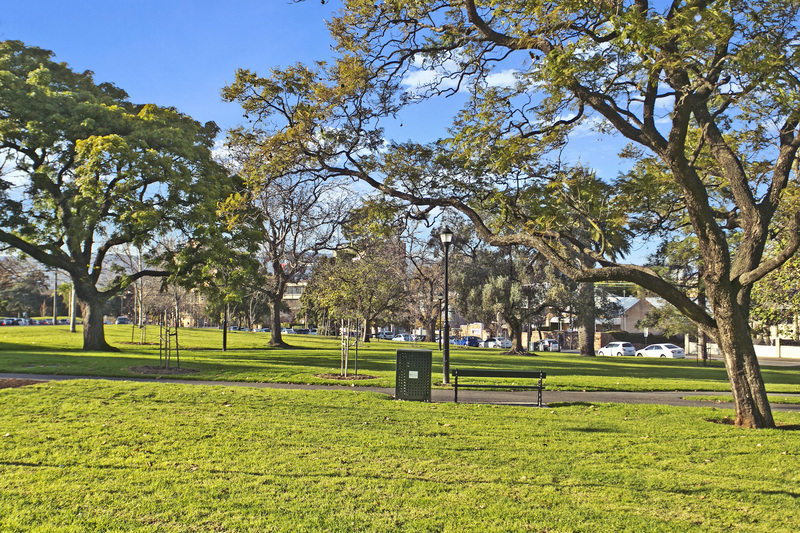 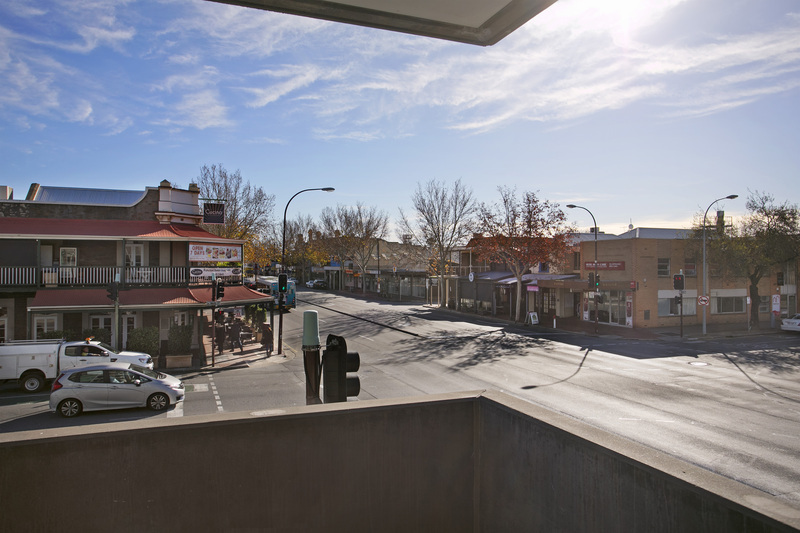 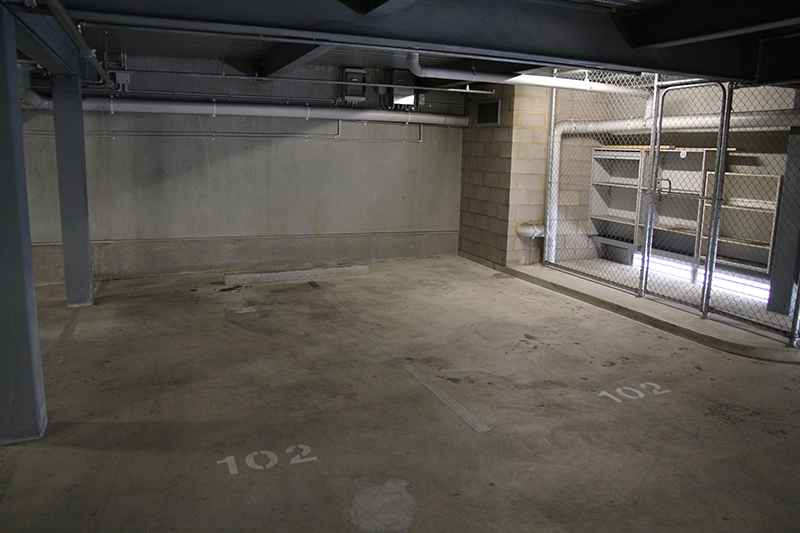 Two bedrooms enjoy direct access to the spacious balcony that overlooks O’Connell Street and Ward Street, with the gorgeous North Adelaide park lands a stone’s throw away. 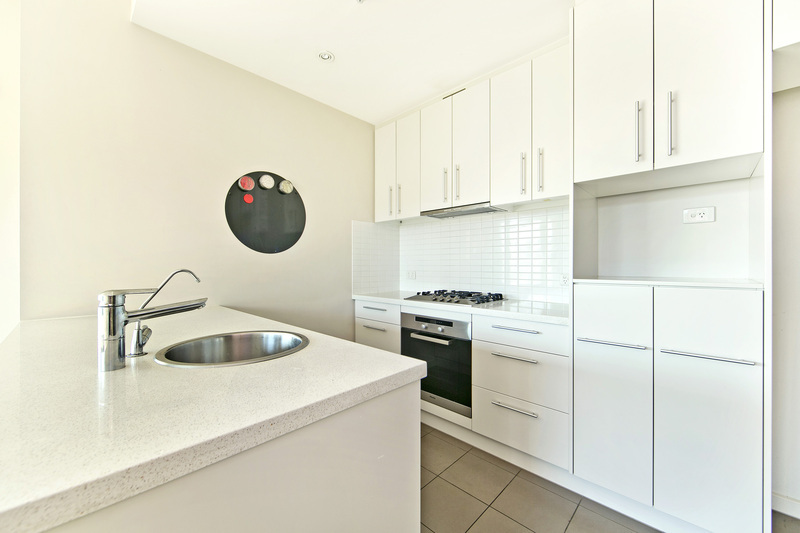 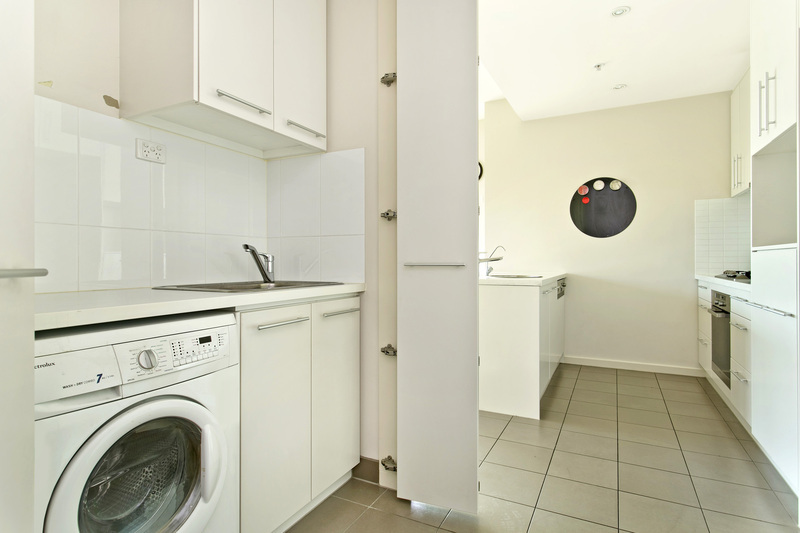 A beautiful, vibrant living area joins to the gleaming kitchen featuring ample cupboard space and stainless steel oven. 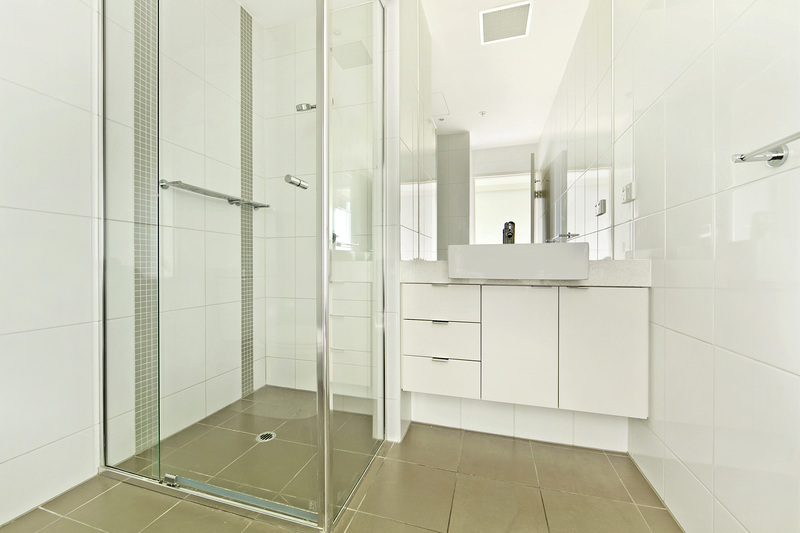 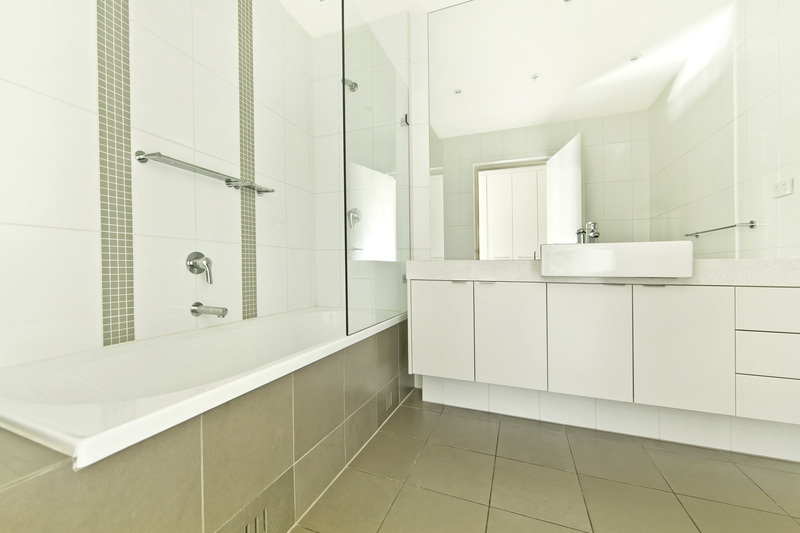 You’ll feel like you’re enjoying a hotel getaway every day with a chic tiled bathroom and modern fittings, adding to the overall ambiance of this high-end apartment building.